Tag Archive | "na hoku hanohano awards"
The list of the 2011 Na Hoku Hanohano Award nominees. 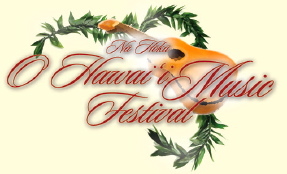 The Na Hoku Hanohano Music Festival will be held May 26-29, 2011 at the Hawaii Convention Center on Oahu. The award winners will be announced on May 29th. The 33rd annual Na Hoku Hanohano Awards — Hawaii’s version of the Grammys for locally produced music — commenced Sunday night at the Hawaii Convention Center, with long-time industry favorites and newly beloved performers being recognized for their contributions to the local music scene.